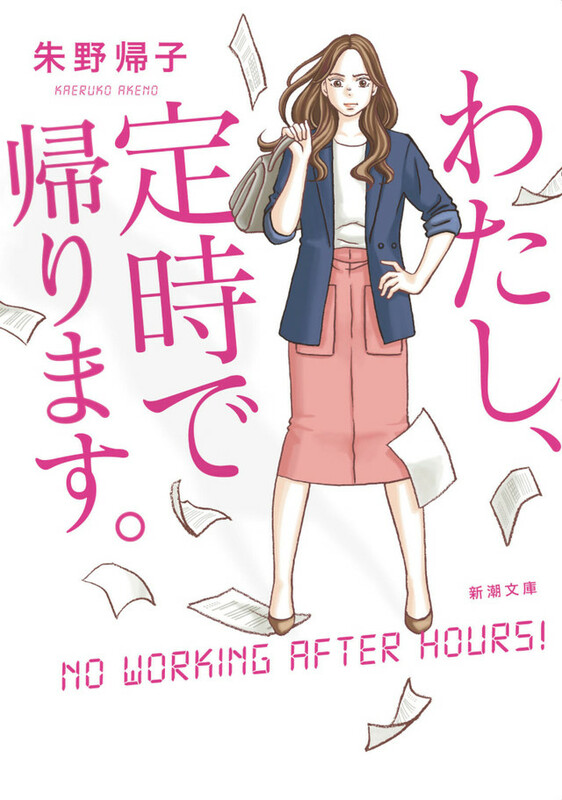 Yuriko Yoshitaka is cast for the lead role new TBS drama series “No Working After Hours.” The drama series is based on novel “Watashi, Teiji de Kaerimasu” by Kaeruko Akeno. Also cast in supporting roles are Osamu Mukai, Tokio Emoto, Yuki Izumisawa, Kavka Shishido, Yuki Uchida and Yusuke Santamaria. For drama series “No Working After Hours,” Yuriko Yoshitaka will play Yui Higashiyama. Her character absolutely hates working overtime and workaholics in general. Trouble brews for her when a new department head works at her company. “No Working After Hours” will first air April, 2019 in Japan.